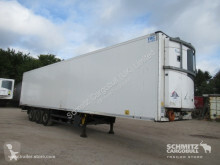 A semi-trailer is a trailer that rests on a tractor unit. 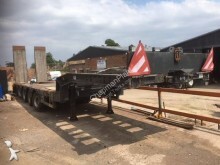 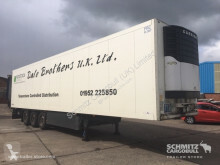 The semi-trailer is attached to the tractor unit with a fifth wheel at the back of it. 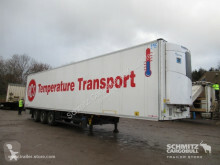 A HGV made of a semi-trailer and a tractor unit is called “tractor-trailer”. 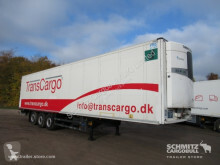 When uncoupled, the semi-trailer rests on the ground on two kick stands that can be hydraulically or manually controlled. 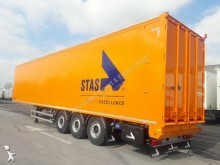 The semi-trailer can be equipped with one or several axles, with simple or twin wheels. 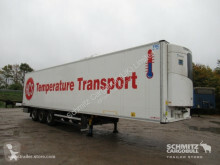 On the semi-trailer registration document, it is written what type of semi-trailer it is. 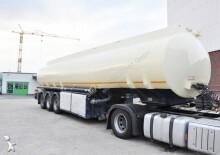 There are dolly type semi-trailers, combined semi-trailers, for instance container carriers for rail/road transport, and specialized semi-trailers (concrete pumps, horse trailer…). 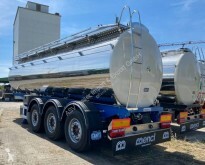 The bodyworks of semi-trailers are the same bodyworks as trucks: tank for liquids, tipper for non-volatile bulk product, refrigerated for perishable goods, tautliner for side unloading… The walking floor semi-trailers are equipped with a specific lath floor that helps when unloading bulk products: potatoes, granules, sawdust, coal… The semi-trailer has the advantage to be able to transport a larger volume than a trailer or a rigid. 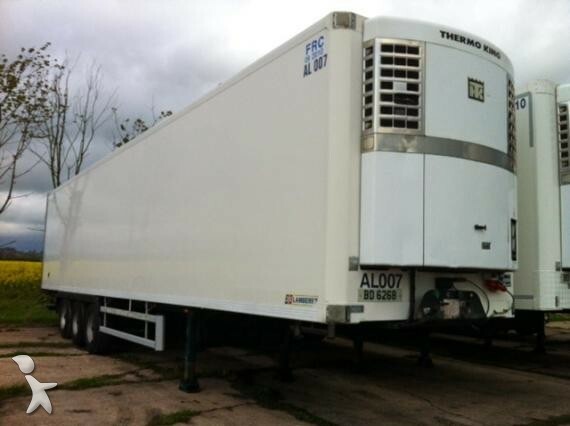 Based on animal-drawn traction, the first vehicles combining a steam tractor unit and a semi-trailer appeared at the end of the 19th century (Dion-Bouton then Thornycroft). 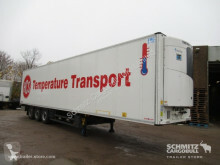 They are replaced by the first modern semi-trailers in the 1910s : August Charles Fruehauf delivers the first model in 1914. 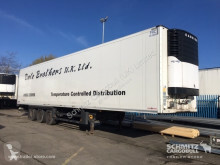 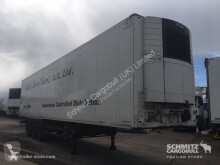 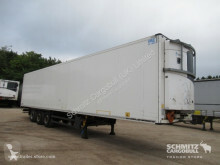 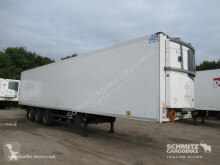 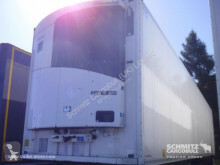 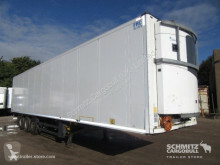 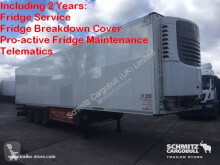 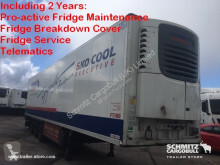 Look at the used semi-trailers ads from Schmitz, Fruehauf, Krone, Samro. 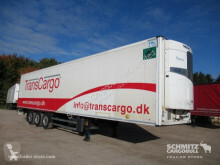 Also take a look at the used tractor unit ads.